When your bookings all of a sudden start to slump, it is time to pay more attention to Airbnb advertising. 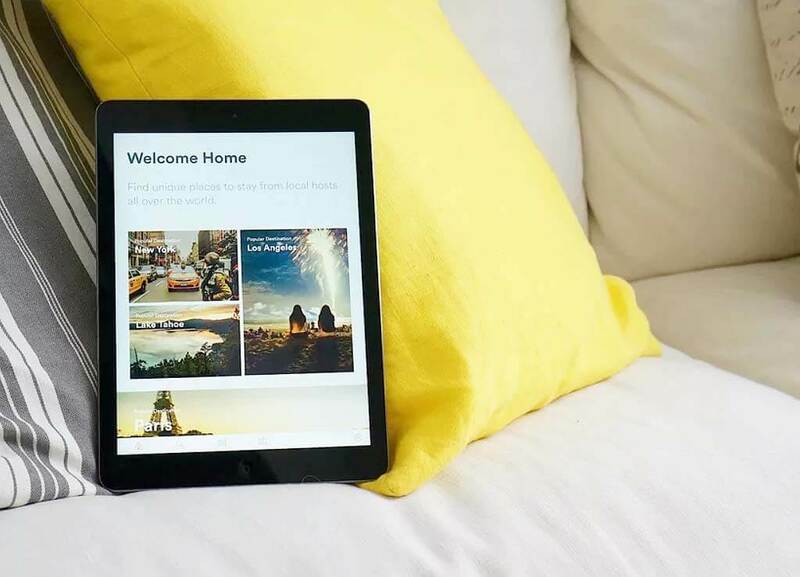 You will have to research ways how to advertise on Airbnb and possibly also broaden your horizons to other websites and platforms to help ensure that your Airbnb investment remains successful. Here are seven super ways to advertise with Airbnb and other tips to outsmart your competition. Reviews is the name of the Airbnb advertising game. One way to ensure that you receive five-star reviews is to make sure that your description is accurate. Nothing in your description should be ambiguous. Also, never fall into the trap of being dishonest as it will only open the door to bad reviews. Start by making sure that you have indeed completed all the sections of your listing by adding all the information that you have available about your property. Also, be sure to include high-quality photos. One of the most common Airbnb complaints that hosts receive is that the property did not look like the photos. 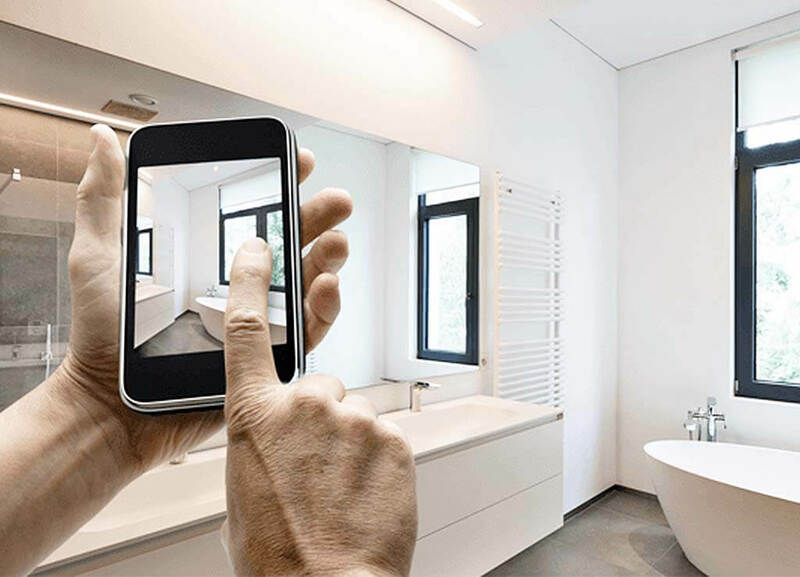 Therefore, make sure that you include a photo of every room as well as the exterior of your place. Take the time to participate in the community forums. You can make your listing more competitive by learning from your fellow hosts about what they do during the slower months. Do not just rely on the Airbnb website. Spread your wings and advertise your Airbnb listing on Facebook too. Another option is to create your own website that links to your listing. As a matter of fact, an Airbnb advertising campaign does not have to cost you anything. Simply by reaching out to your acquaintances via the different social media platforms, you can promote your Airbnb listing. When it comes to advertising, word of mouth remains one of the most powerful, and cost-effective, strategies. You can boost your ranking by updating your calendar and description on a regular basis. By doing this, Airbnb’s algorithm will view your listing as active and in exchange reward you by improving your listing’s search ranking position. Finding ways to rank higher on Airbnb search rankings is one of the proven Airbnb advertising strategies to get more bookings. Referral programs have been used effectively in countless industries and there is no reason why you cannot use it to attract new guests. In addition to encouraging your network to refer guests to your listing, you can also offer a discount of 10% to returning guests when they book their second stay at your place. If you do not want to offer a discount, offering extra perks will also do the trick. If you want to outsmart other hosts, you need to think of creative Airbnb advertising strategies. One such creative way that countless hosts fail to take advantage of is to create a video. A video can be an extremely powerful Airbnb advertising tool as users like to share videos with their friends. Airbnb does not currently allow hosts to upload videos, but there are a couple of third-party websites that you can use. The best website, to begin with, is YouTube. You can also try other websites such as Dailymotion and Vimeo. In addition to uploading your video to these websites, you will have to promote your video on social media platforms like Facebook and Instagram too. In today’s digital world, hosts might forget to explore other offline ways to market their listings. Therefore, you can outsmart the other listings in your area by asking some of your local businesses that are popular amongst travelers if you can leave your flayers and business cards there. What makes business cards so great is that you can also share it with people when you meet them in person. At the end of the day, if you want your listing to reach its full potential and reach more guests, you will have to do more than just advertise with Airbnb. Be sure to put on your marketing cap and experiment with other websites and platforms too.